The votes have been cast but it will be weeks or even months before graduate student employees at the University of Saskatchewan find out if they have the support they need to join a union. Cheryl Carver, acting associate vice-president of human resources, said students cast their ballots March 27 on the question of certification with the Public Service Alliance of Canada (PSAC). Since then, the local Canadian Union of Public Employees (CUPE) has applied to the Saskatchewan Labour Relations Board for intervener status in the process, asserting that the employees in PSAC's proposed bargaining unit should fall within its bargaining units instead. "Unless CUPE and PSAC can resolve their differences, there is likely going to be a hearing and the labour board won't count the ballots until it deals with the CUPE application," she said. "That could take three or four months so it's business as usual at the university. Nothing changes until we know the outcome." When the vote counting proceeds, the board will also have to rule on which graduate students were in fact eligible to cast ballots, said Carver. The university's list of eligible students numbers about 1,100 while the PSAC list includes some 1,400 names. The difference, Carver explained, could be the result of a number of scenarios: a student may have been an employee in 2014 when they signed a union card but may no longer be on the payroll; or a student may not understand that their pay cheque is scholarship money rather than employment income. If the university and PSAC cannot come to agreement on the list of eligible voters, the board will address the question of who should, and should not, be included in the certification effort. When the issues surrounding the public service alliance's effort to certify the students are resolved, and if the vote count shows majority support, "we would then move into the process of negotiating a collective agreement," said Carver. "If that agreement is ratified, we will then implement its terms and conditions." Preparation for negotiating a new contract will involve a great deal of research, she said. It will include learning more about the PSAC should it be determined to be the bargaining agent "and what's appropriate for that particular bargaining group. We'll also have to do some broad consultation with leaders across campus to determine their interests, something we do around all of our bargaining tables." Should the vote fail, "this group of employees will remain non unionized." 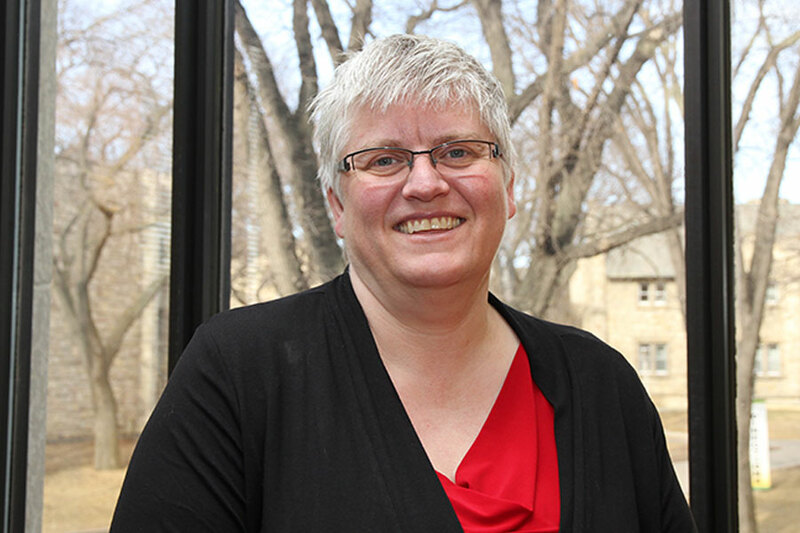 She added the University of Saskatchewan is one of only a handful of post-secondary institutions in the country where graduate student employees are not unionized. In terms of the university's response to this unionization effort, Carver said the institution respects the right of employees to be represented by a bargaining group. At the same time, it works to ensure fair and reasonable terms and conditions of employment for everyone. "We want to get to that outcome whether it's done through a union or not through a union but clearly the students are trying to tell us something. It's like they're telling us we're not living up to that standard, and we have to listen, understand and figure out how to address their concerns."